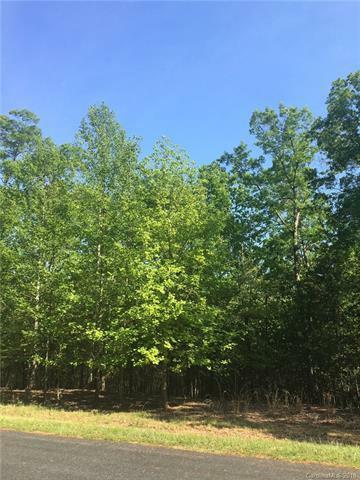 This is a beautiful, wooded, sloping lot located in the Lake Adger Community of Mill Spring. This property is along side of a privately maintained road. Enjoy the equestrian trails, recreational area, and gorgeous lake inside this amazing community. Just a short drive away is the Tryon International Equestrian Center. WNC has a lot to offer for any lifestyle. This is a beautiful community, in a unique location.